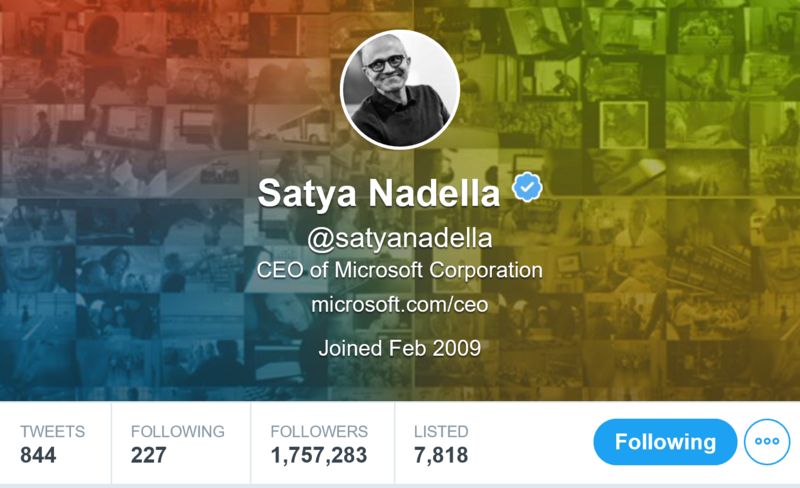 Watch live https://www.microsoft.com/en-us/ignite as Microsoft CEO Satya Nadella lays out his vision for the future of tech, then watch other Microsoft leaders explore the most important tools and technologies coming in the next year. 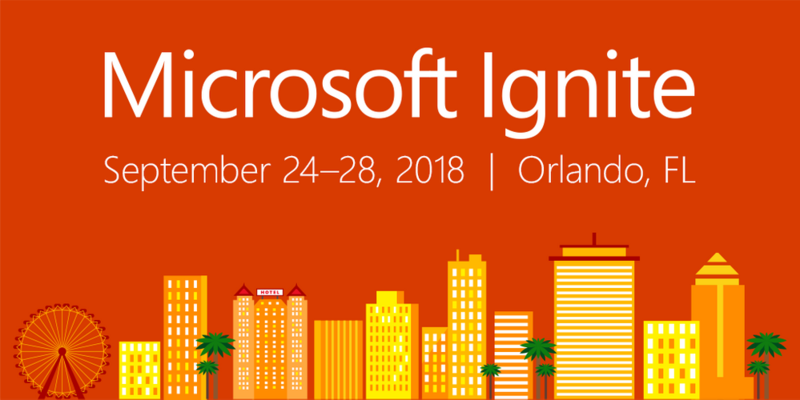 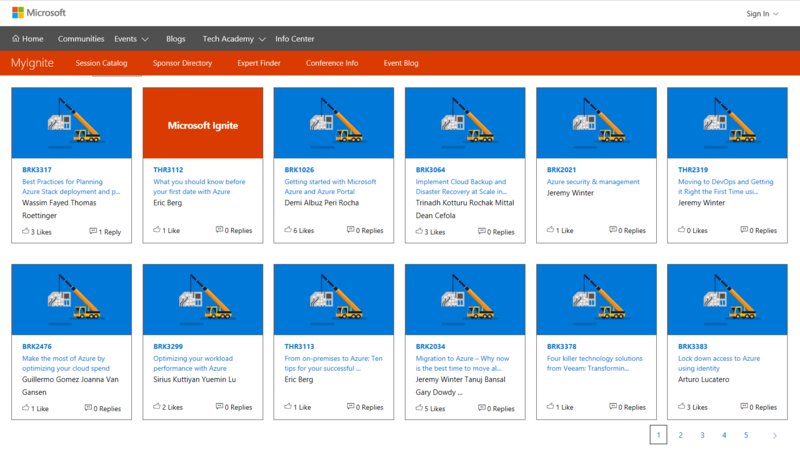 After the keynotes, select Microsoft Ignite sessions will stream live—take a deep dive into the future of your profession. 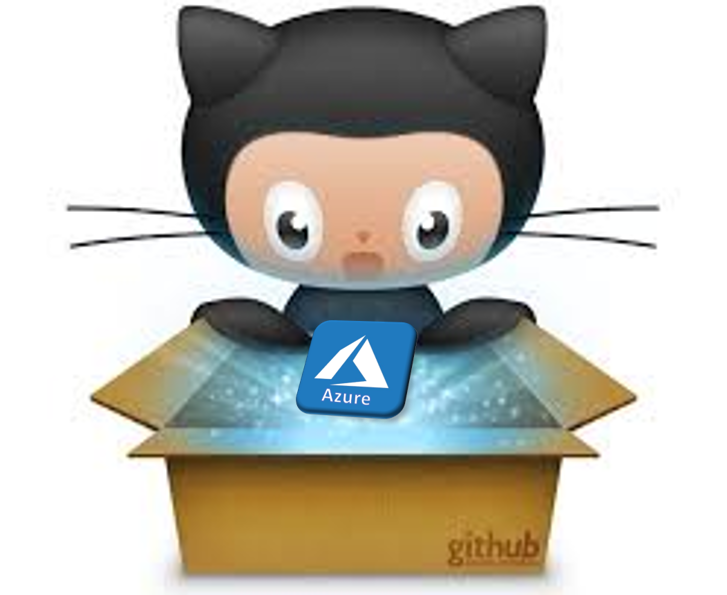 Categories: ARM, Azure, Azure Monitor, Azure Security, Azure Stack, Containers, Docker, DSVM, Hololens, Hyper-V, IoT, Linux, Microsoft Azure, NanoServer, Office365, OMS, PowerShell, SQL, System Center 2016, System Center vNext, VisualStudio, Windows 10, Windows Admin Center, Windows Containers, Windows Server 2019, WindowsAzure | Tags: Azure, AzureDevOps, AzureStack, Cloud, DevOps, Linux, Microsoft, MSIgnite, msignite2018, News | Permalink.